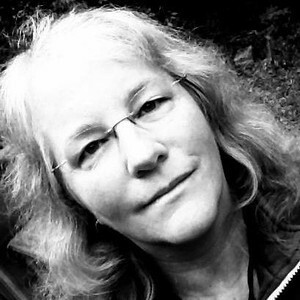 Sally Rothenhaus is a photographer and bookkeeper. She was inspired by a need in the Type 1 Diabetes community to make medical alert jewelry that might appeal to people who really don't want to wear medical alert jewelry. She has thrown her hat into the ring with her cDogs line of photo dog tags, which may be customized with medical alert backs. She also offers framed photos and other gifts. Sally's photography interests include musical instruments, plants & animals, landscapes, skyscapes, maritime activities, architecture, and shapes/colours/textures. While everyone is looking in one direction, you'll probably find her looking in the other direction for the shot. She also dabbles in design and layout for print projects. She's available to shoot for you, too! If you have an instrument, an animal, an event, or a place that you would like to have photographed, please contact Sally at cShoresal@gmail.com or 860.341.2289.
cShoresal is your source for beautiful, local, personal photos and photo gifts. Offering framed prints, greeting cards, and other photo gifts including dog tags for use as medical alert jewelry, key chains, luggage tags, wedding & party favours, and whatever other uses we can dream up! Use my photographs, or hire me to shoot for you for a fully custom product. (Some customer photos work... inquire for details).